A high-ranking general of the Communist party goes missing and an investigation is launched to uncover the truth behind his disappearance. It was a sensitive time in the history of China as the Kuomintang and the Communists have formed an alliance. In the year 1938, Chiang Kai-shek heeds the ill-intended advices and orders the secret assassination of Xuan Xia Fu (Yu Xiaoguang). His actions have elicited strong objections from both sides and due to rising tensions, the Kuomintang was forced to setup a designated team to investigate Xuan Xia Fu's missing case. 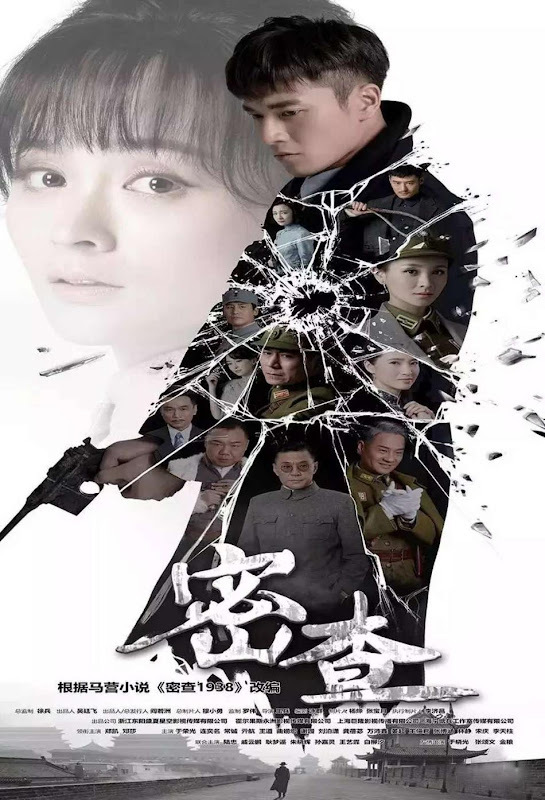 As a former agent of the Kuomintang and a member of the Communist underground, Wu Zhongming (Zheng Kai) is acknowledged by both parties to facilitate his investigation, thus starting him on a difficult journey for the truth. Filming began in October 2016. 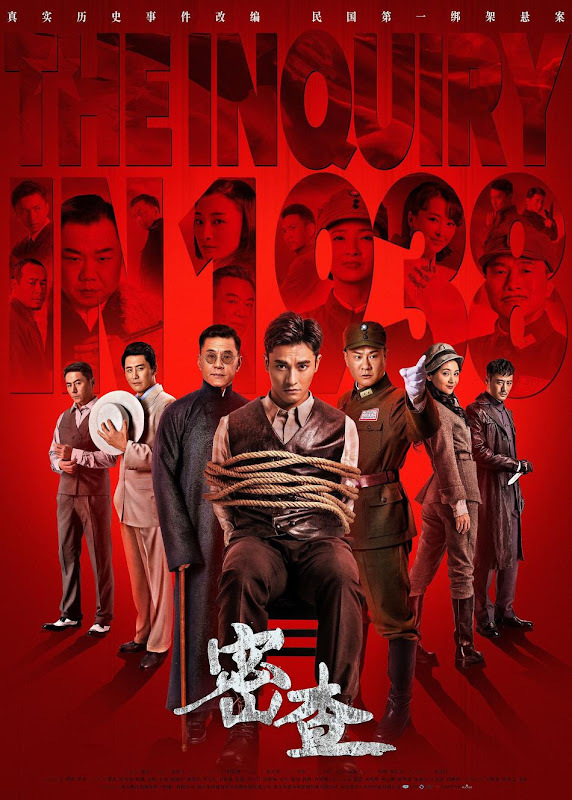 It is based on the second book of Ma Ying's three-part spy novel. 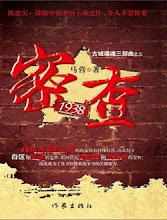 The first book Qian Fu 1936 was previously adapted into a drama under the title An Hong 1936. Let us know why you like The Inquiry in 1938 in the comments section. Please also share these fun facts using the social media buttons below.